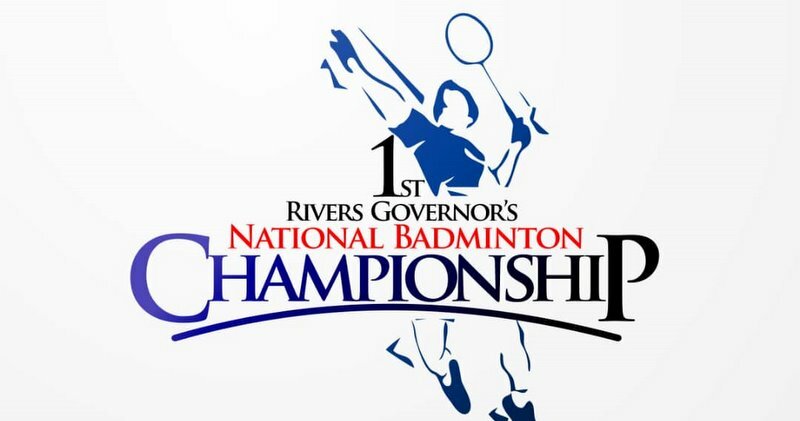 The first edition of the Rivers Governor’s National Badminton Championship is scheduled to hold at the Alfred Diette-Spiff Civic Centre, Port Harcourt from December 20 to 22. It will be the first ever national badminton championship to be held in Port Harcourt, Rivers state. All state head coaches must log on to the BFN websites to enter their players with their passwords, as late entries will not be accepted. Registered players for the event are expected to arrive at the venue on Tuesday 18th December 2018, while accommodation will be provided for all state accredited players as well as free lunch throughout the championship. Honours will be competed for in Men’sSingles (MS), Women’s Singles (WS), Men’s Doubles (MD), Women’s Doubles (WD) and Mixed Doubles (XD) with no player allowed to feature in more than two events. An all-time highest total prize money of ₦7.02 million will be competed for in the 4-day event with the winner of the men’s and women’s singles smiling home with N300, 000 each. The final/closing ceremony will come up on Saturday 22nd December 2018 at 2pm.